Shaola: Steam Greenlight page is up! Sorry for the lack of updates. It's really a headache writing this game. 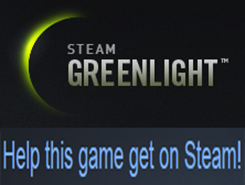 But now we're proud to announce that the game is almost finish and available for voting on Steam Greenlight. Please vote for Heroes of Shaola if you like it.